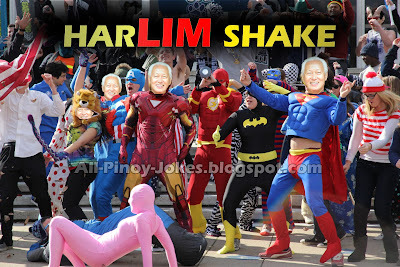 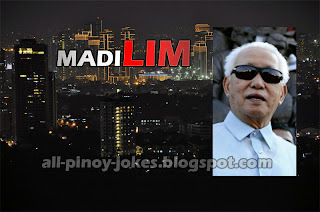 Mayor Lim is the current mayor of Manila who is also running for re-election for the city. 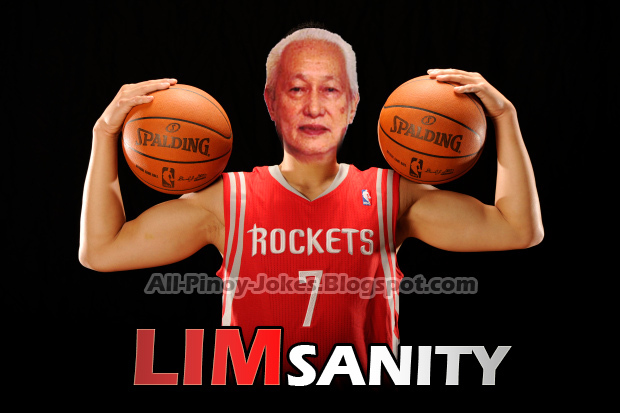 He'll be facing another famous politician, the ex-president Erap Estrada. Lim is just famous with his Memes photo in facebook and other social media. Some of the quotes like "HOY! Matulog Ka na" then the meme never dies. Kahit Madilim naka shades ..
Hoy Ikaw! Pinam DOTA Mo Na Naman Project Mo! Hoy Ikaw! 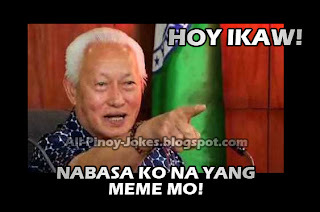 Nabasa ko na yang Meme Mo!